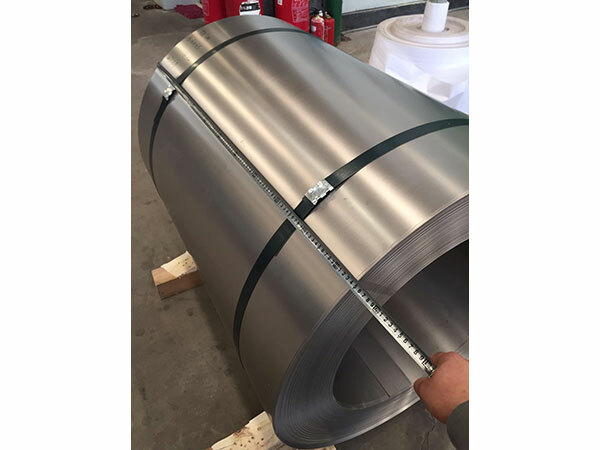 Titanium Plate/Sheets are as per ASTM B265/ASTM SB265 available in both CP and Alloy grades in thickness ranging from 0.5mm to 100 mm thick. 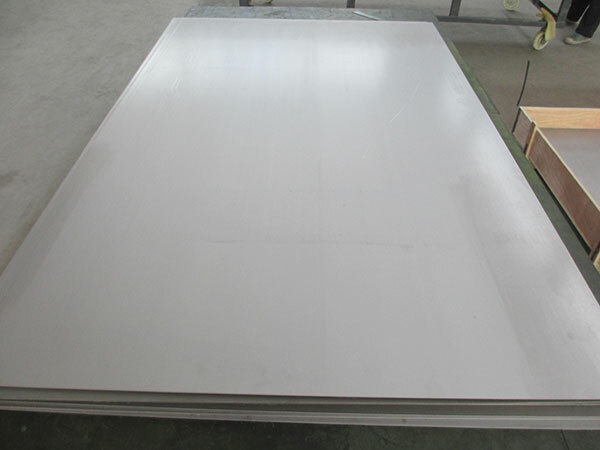 Titanium Plate is available in widths and lengths based on customers requirements. 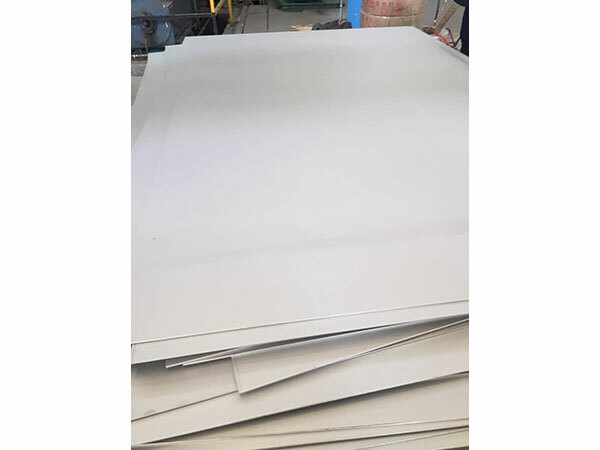 Customers can buy only what they need and not full sheets or available sizes. All rights reserved ：Baoji mingkun nonferrous metal co.,ltd.